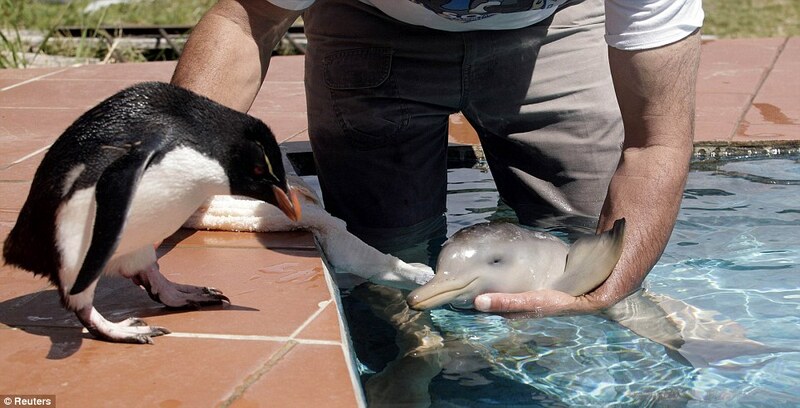 And that’s a baby dolphin meeting a penguin. Because science! What kind of electronic piano can be plugged into your copmputer for recording?